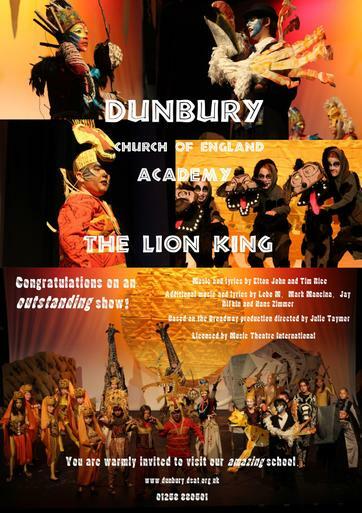 Ever since Mr Payne first saw the West End Production, 15 years ago he has wanted to produce this show for primary school, but it has taken this long for the right circumstances to materialise: a big venue, a team of dedicated parents and an exceptionally talented cast. 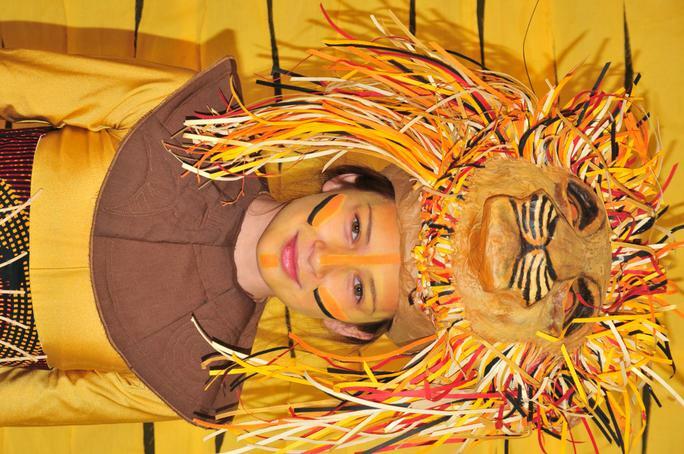 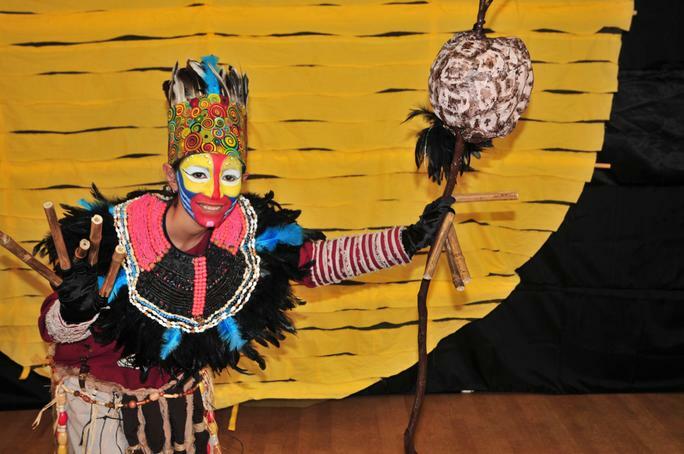 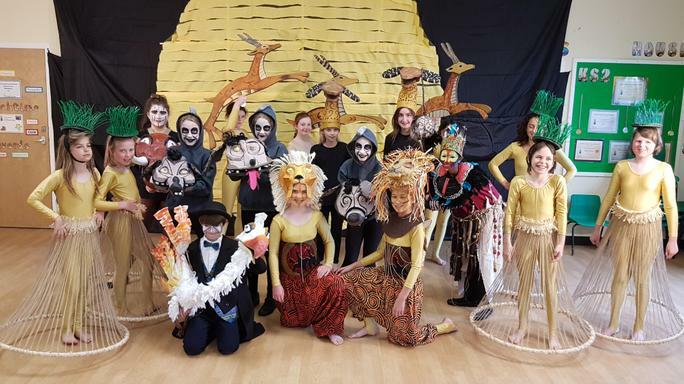 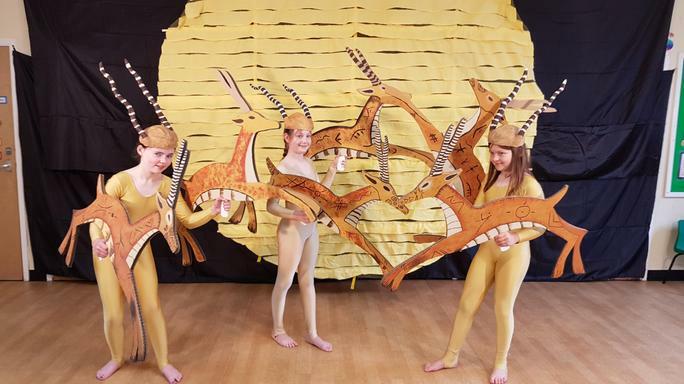 A large team of parents, staff, friends and associates have worked tirelessly since October making and preparing all of the amazing costumes and props for the show. 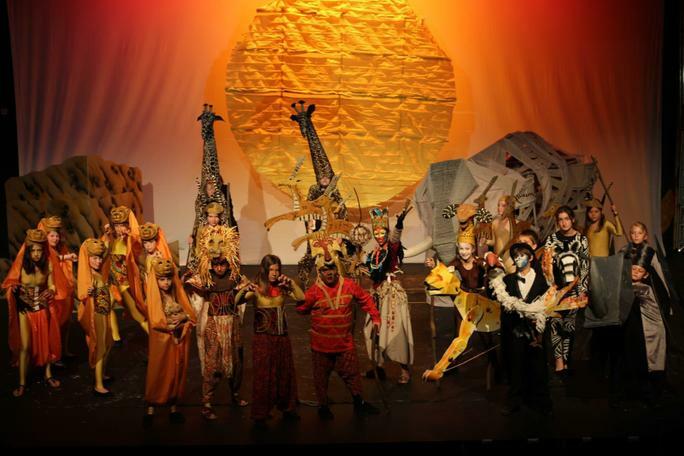 Thank you to all those involved, we hope you had as much fun producing the show as the audience did watching it!